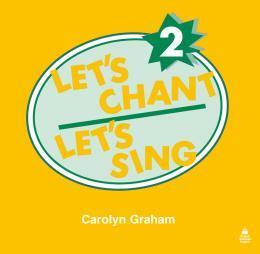 * Each song or chant in Let's Chant, Let's Sing reinforces language functions and/or gramatical structures. * These books can be used to supplement Let's Go or to enhance any children's course. * The books includes: All the songs and chants from Let s Go levels 1-6,plus many more thematically related chants and songs,melody lines for all the sings, presentation notes, extension activities..